Last month the Italian climber Hans Kammerlander became the first person to climb the Second Seven Summits, in other words the second highest peak on each continent. 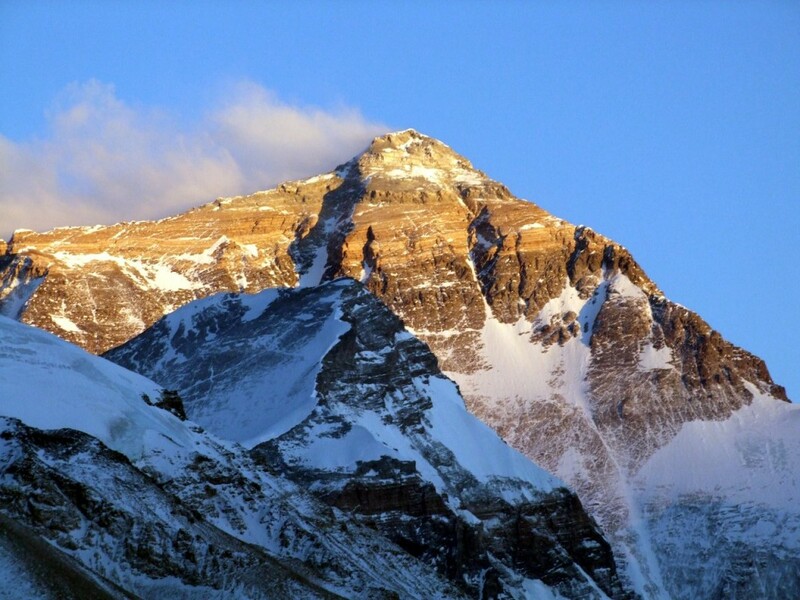 According to 7summits.com, 348 people had climbed the main Seven Summits, the highest on each continent, by the end of 2011. 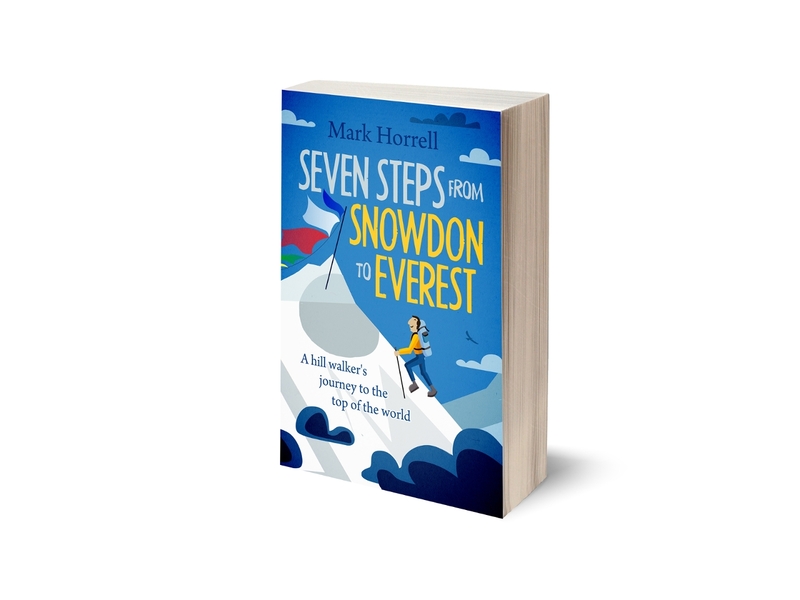 Does this mean the Second Seven Summits is more of an achievement, or is it just because nobody’s much bothered about climbing the second highest of anything, so hardly anyone tries? Let’s have a look (with thanks to summitpost.org for details on climbing routes). Although the Khumbu Icefall on Everest’s southern side can be dangerous, and there’s the Hillary Step to contend with just below the summit, none of these compare in difficulty to features such as House’s Chimney and the Bottleneck Couloir on K2’s standard Abruzzi Ridge route. K2 is a much steeper, more difficult and dangerous climb than Everest, and this is borne out by the statistics. While Everest now receives around 500 successful summits per year, in 2009 and 2010 nobody climbed K2 at all! 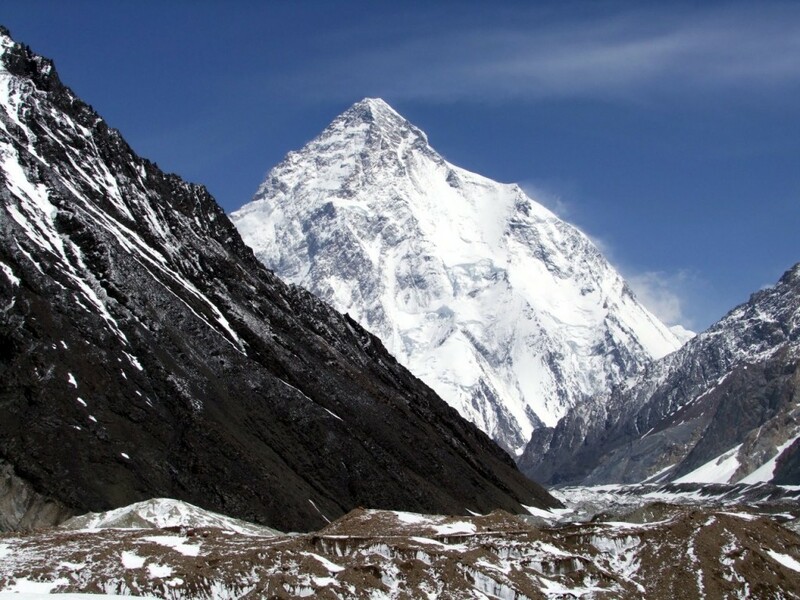 K2 from Concordia. The Abruzzi Ridge, on the right of this photo, is a much harder proposition. 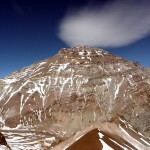 Non-technical, Aconcagua can be walked up, often without even encountering snow. Its main challenge is physical. 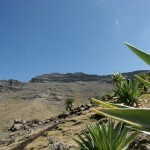 Mules can transport equipment to base camp at around 4500m, but above this climbers must carry their own equipment, usually to three higher camps. While Ojos del Salado involves a bit of tricky scrambling close to its summit, its possible to take a jeep to 5200m on its Chilean side, from where climbers only have to carry equipment to a mountain hut at 5800m before their summit day (assuming they’re sufficiently acclimatised). Although Denali in Alaska gets some ferocious weather, the standard West Buttress route is generally free from objective danger with few technical sections. While climbers must tow their food and equipment to the higher camps by sledge, planes will fly them on a regular service to base camp at 2200m on the Kahiltna Glacier. While not a technically difficult mountain to climb, Mt Logan’s greater difficulty is in its isolation, standing alone and miles from anywhere in Canada’s Yukon Territory. With no regular air service like on Denali, unless you have the means to charter a plane then you’re looking at towing a 50-80 kg sledge for more than 100km. 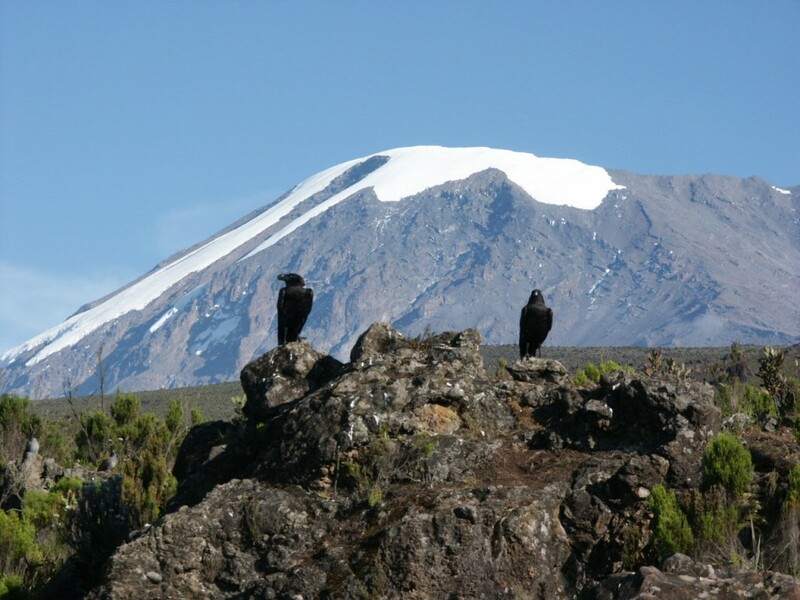 Although its altitude is significant and it should therefore not be underestimated by inexperienced trekkers, Kilimanjaro is a trek rather than a climb, and a bit of a doddle for any reasonably fit person with experience of high altitude. 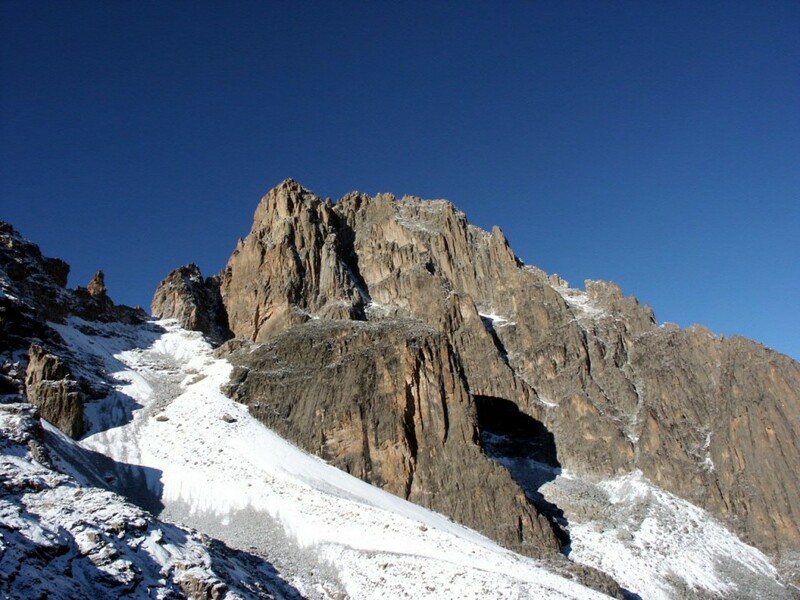 On the other hand, the imposing jagged rock towers of Nelion and Batian, Mt Kenya’s two main summits, are serious multi-pitch rock climbs. Enough said. 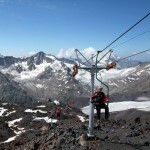 The standard route on Elbrus is long and physically tiring, but it’s not technically difficult. Its main problems are political. Being on the border of Chechnya, in an area the UK Foreign and Commonwealth Office deems to be unstable, it’s difficult for British climbers to get insurance, for instance. Dychtau, on the other hand, has no easy routes. Its easiest is graded at Russian alpine 4B, which invloves steep rock sections and 55 degree snow and ice slopes. Not for the faint hearted. Nelion (left) and Batian (behind). 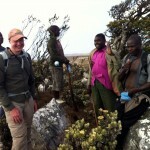 Mt Kenya’s twin summits are both serious multi-pitch rock climbs. Vinson is technically straighforward, with some 40 degree sections of snow climbing. Access to base camp is limited, but possible on Twin Otter aircraft from Union Glacier Camp, a seasonally-occupied expedition camp on the Antarctic plateau. Mt Tyree base camp is usually accessed by ski plane from Union Glacier Camp, but it has only been climbed seven times, which means to date there is no standard route and no guided climbs like there are on Vinson. This alone makes it a more serious undertaking than its neighbour. Carstensz Pyramid is a steep granite wall on the island of New Guinea, which some regard as the most technically difficult of the Seven Summits (this is debatable, however, as the extreme altitude of some of the other mountains render direct comparisons somewhat meaningless). It’s necessary to trek for several days through dense jungle, usually in the soaking rain, in order to get there, but then it’s a single day’s rock climb. Reliable information about Puncak Trikora is difficult to get hold of, but it also appears to be a rock climb, so for this reason alone (the lack of information on climbing routes) I’m going to call it harder. I’m happy to be contradicted, however! So there we have it. Manchester City fans will recognise 6-1 as the score they beat Manchester United by at Old Trafford earlier this season, their biggest home thrashing since 1955. I can therefore proclaim the Second Seven Summits to be a good deal harder than the normal Seven Summits. Congratulations go to Hans Kammerlander; and for the 348 who have only climbed the latter, never mind – they now have a fresh challenge to aim for. Heehee, I agree with you, Matt (about the weak ground that is, not the liking Man City!). I struggled to find any info at all on the Puncak Trikora climbing route, so if anyone can provide any I’ll certainly make amends. On the subject of the ‘original’ seven summits, I’ve always believed that the inclusion of Carstensz Pyramid is rather contrived because Oceania is not a continent – it’s a tectonic region. If you are going to classify the highest points in that manner, then you would also have to include the highest mountains in Saudi Arabia, the Caribbean and the Philippines, which are also independent tectonic areas. And not forgetting the Pacific plate, which also has a significant summit – Mauna Kea (4205m), which I have climbed myself – although I could have taken the bus up if I’d been feeling lazy! If this form of classification was used, there would likely be eleven summits, not seven. Mount Kosciuszko should be included in the Seven Summits list, not Cartensz Pyramid and I challenge anyone to argue otherwise. The other six summits are classified by continent, i.e. a very large land mass, and not by tectonic region. Australia is a continental land mass and hence it’s highest point must be the seventh summit. The idea of climbing the Seven Summits was conceived by Richard Bass, a business man and a mere amateur mountaineer, who was the first person to climb them all in 1985. The idea that Cartensz Pyramid should replace Kosciuszko was first suggested by the great Reinhold Messner, who finished climbing his version of the Seven Summits the following year. I have the greatest respect and admiration for Messener, but maybe he was slightly miffed that Bass’s endeavours had taken away some of the limelight from his first ascent of all fourteen 8000ers, around the same time?! It’s no surprise that Cartensz Pyramid is now generally considered to be the seventh summit more than Mount Kosciuszko – which I have also walked up – because it’s technically more challenging and hence is considered to be a more worthy objective. It’s also well promoted by the adventure companies, who are keen to sell expeditions to a remote mountain in the jungle that no one would have any interest in otherwise. I appreciate from a mountaineer’s viewpoint that there is more merit in climbing the more challenging Seven Summits, but they can’t change geographical facts to suit themselves! Wow, what a brilliant response – this is better than the actual post! Although I’m not sure exactly how many of them have landmasses large enough to have mountains of any appreciable size, without looking at a large-scale world atlas. Going back to the original definition of a continent being a large landmass, it’s also worth considering that technically there are really only 6 continents because Europe and Asia (Eurasia, if you like) is geologically one continent. Politically they are regarded as being independent, but that also begs the question, where does Europe become Asia and should Mount Blanc be considered the highest European peak over Elbrus? Heehee, you’re right. Could be a bit of a challenge finding any land on the Scotia Plate. Looks like the highest mountain in the Galapagos Islands could be on the cards as well. Reminds me of when I once met a man in Mexico who told me he’d climbed the highest point in the Maldives: 6 metres above sea level and he had difficulty locating it. Has anyone here attempted climbing any of these mountains or is considering? If so I would love to chat and compare workout and training regimens! Mark, how are you buddy? Do you know how many climbers have climbed both the first and second 7? If so who? Ha, I knew you had another project up your sleeve! I believe there is a climber on the north side of Everest as we speak called Ricky Munday, who is aiming to do likewise, although I don’t know how far he’s got. lol Aconcagua non-technical? “can be walked up”? is that a bad joke? A specialist in mountaineering who doesn’t know the legendary south face wall of Aconcagua?? I cannot believe my eyes! Clearly you’re not a specialist in mountaineering, or you would know that mountains have more than one route up them. You can try to the South Face if you like, but I have seen it, and I would recommend one of the easier routes, such as the Normal or False Polish routes. In dry conditions, these are walk-ups.